Whether they’re choosing organic vegetables, free-range chickens, or grass-fed beef, people today are more concerned than ever about making better and more ethical decisions when it comes to their food. Yet surprisingly, the world has remained largely silent towards the ethical and environmental disaster known as shark fin soup. A highly sought after delicacy that causes sharks to be stripped of their fins and tails while still alive, and then tossed overboard to drown on the ocean floor. And if that’s not bad enough, global demand for shark fin soup is pushing several species of sharks to the edge of extinction. We wanted to push the issue of Shark finning to the forefront. 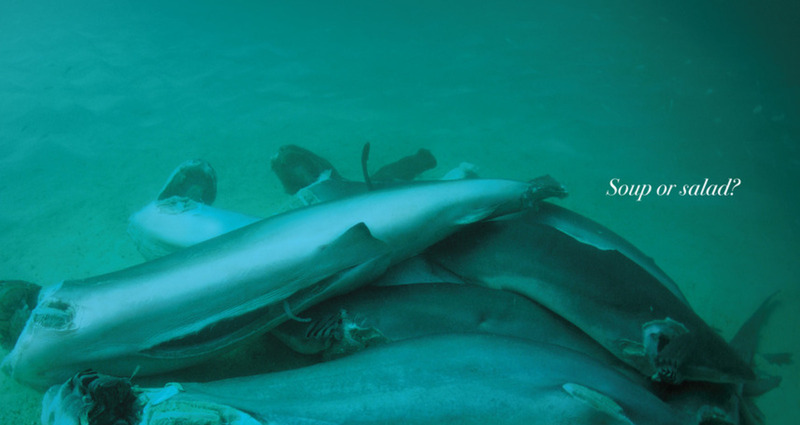 Thus, in partnership with Oceana we created print ads that highlight the consequences of shark fin soup by placing familiar restaurant language alongside shocking images of finned sharks. 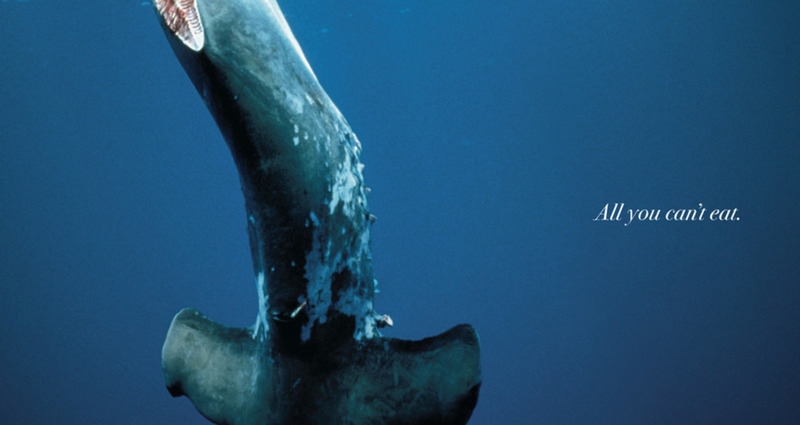 The ads drive to Oceana’s website, where people can sign a petition to end the global shark fin trade. The Community Client: City Of Buenos Aires Title: "Better By Bike"
The Community Client: City of Buenos Aires Title: "You Give More Than Blood"